No, no, we’re not telling you to try to escape New Jersey. Just the opposite, in fact. We want you to get locked in! 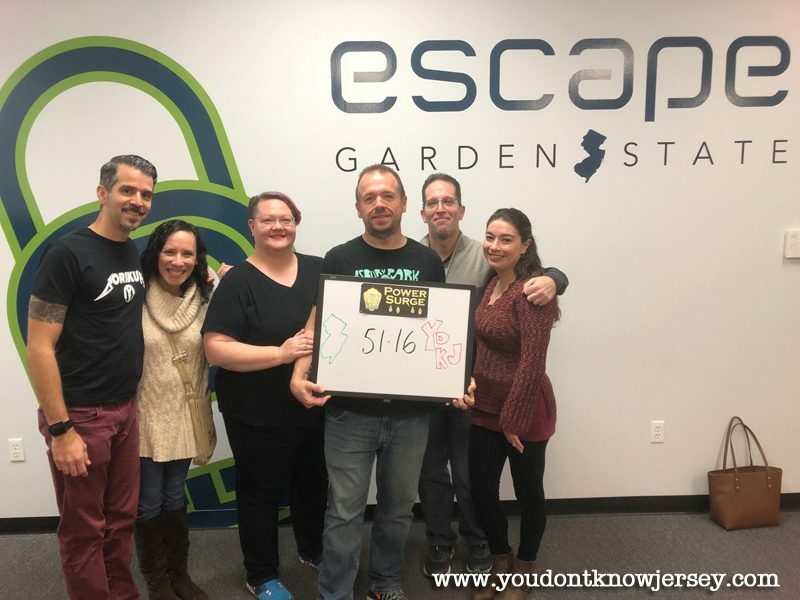 We were invited to try escaping one of the rooms in Fairfield’s Escape Garden State and we had a blast. The facility has two escape rooms to try right now and two more under construction. There’s a Jersey Shore themed room called Boardwalk Revival which owner Matt Hale said has more physical challenges than the other room. He also said that kids as young as twelve are welcome to try to escape the Boardwalk Revival room. The more mentally challenging one (which we picked for our escape) is recommended for people aged fourteen and up is Thomas Edison themed and called Power Surge. The Wizard of Menlo Park would be proud of this tough escape room dedicated to exploring his inventions. The two coming-soon rooms are Mafia and Mall themed. Starting to notice a pattern to these themes? Yes, they’re all New Jersey related. No wonder we loved our experience! This was our first time trying an escape room so we brought friends Michael, Dania, Christian and Lindsey who had each done at least one escape room before. The idea behind this kind of entertainment is that you have one hour to solve the puzzles in a locked room so you can “escape” the room. Of course, you’re being monitored the whole time and can be let out if you feel claustrophobic or anything. The person monitoring your group will also give you clues if you’re not solving the various challenges fast enough. We were given about four clues and we were able to escape before time ran out so we think we did pretty well. We just made it out with just nine minutes left. The record for that room is 37 minutes and 43 seconds. One of our friends ranked the Power Surge as one of her top two experiences in an escape room. It really was challenging and at times had all six of us in the room working on different puzzles. Everyone was impressed at how detailed the work we had to do was. The clues were presented to us in a way that we were given enough information to succeed without giving away any answers. The best news of all is that they are offering our readers a 20% off discount! Use the code UDONTKNOW when you book a room and you save 20 percent off the reservation fee. Thanks, Escape Garden State! 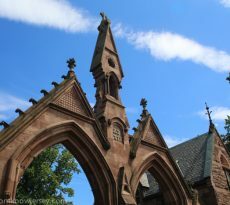 They’re open Monday through Thursday, 10:00am to 10:00pm, and Friday through Sunday, 10:00am to 11:00pm. 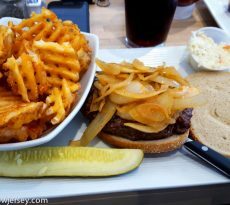 Escape Garden State is located in the same complex as Magnify Brewing and Jersey Spirits Distillery so you can really make a nice night out in Fairfield all while staying in the same complex. 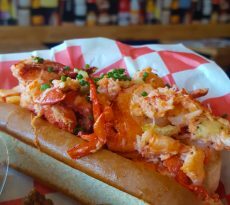 Prices are $25 for weekdays or $30 for weekends per person. Check out all the pricing options here. 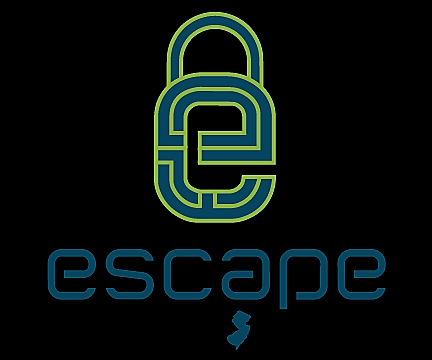 Escape Garden State, (973) 882-2900, ​1275 Bloomfield Avenue – Unit 49 Building 7, Fairfield.